Training for our Mini’s from 10am – 11am , Clubhouse open for Teas/Coffees. 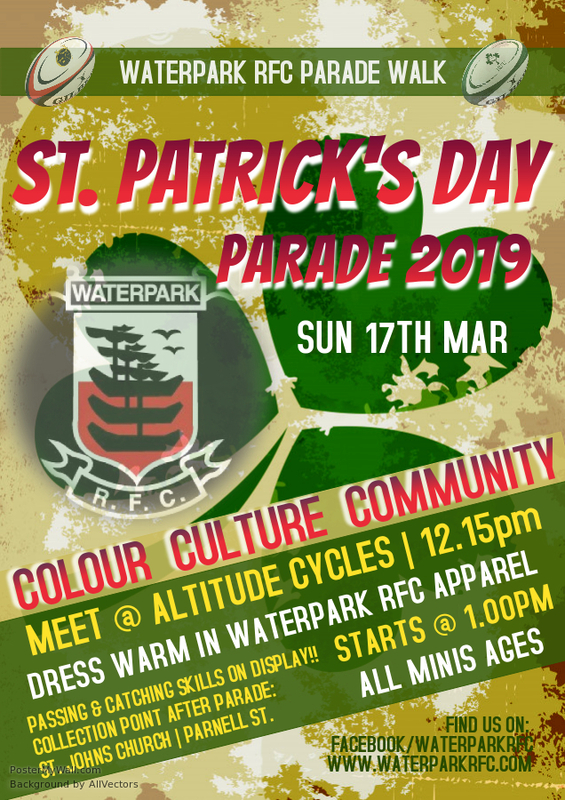 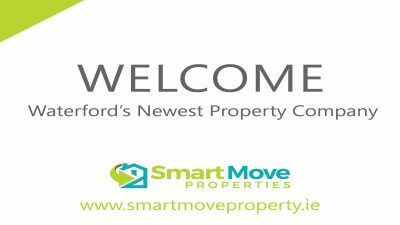 Waterpark RFC Mini’s are marching in the St. Patrick’s Day Parade, meeting at Altitude Cycles @ 12:15pm in Club Colours, all welcome to join them. 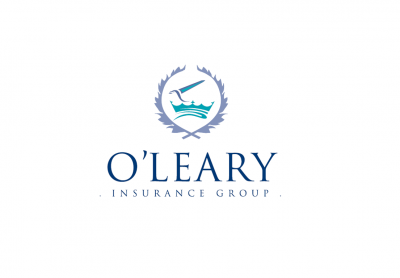 Ireland v Wales on the big screen @ 14:45pm, Everyone welcome.